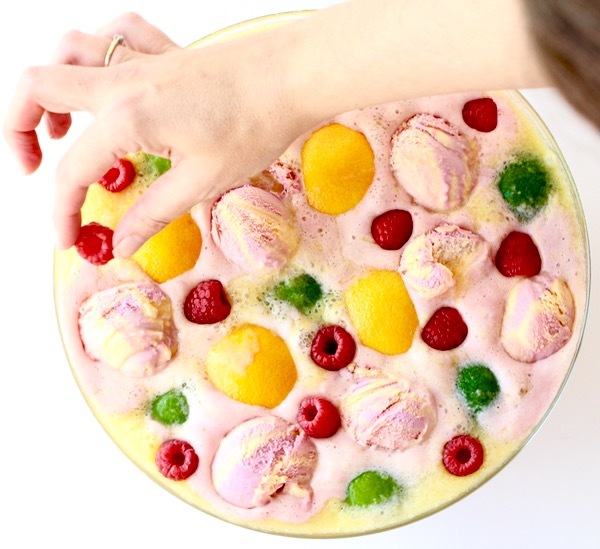 Serve this party-pleasing Rainbow Sherbet Punch Recipe at your next party… it’s simple to make and crazy delicious! 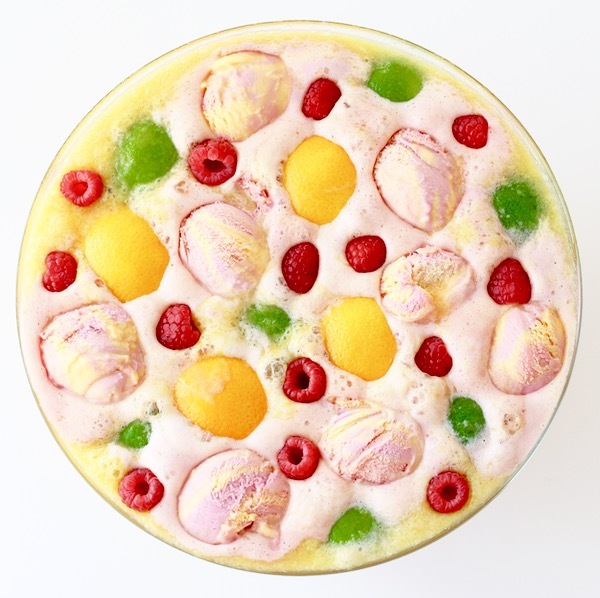 I’ve found what should be at the end of a rainbow… this Rainbow Sherbet Punch Recipe! 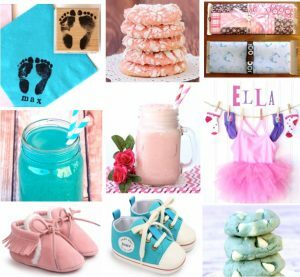 Planning a Baby Shower, Bridal Shower, or Birthday Party? 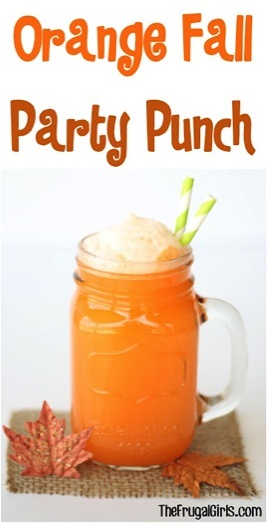 This punch will be the hit of the party! It’s vibrant, gorgeous, and ridiculously delicious! Watch your friends gather around the punch bowl… they’ll all be wanting seconds! 😉 Are you ready for the easy recipe? 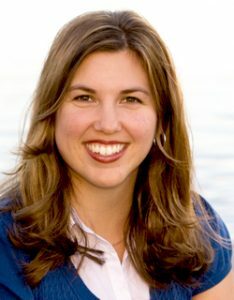 Party Ideas for every occasion! Serve this party-pleasing Rainbow Sherbet Punch Recipe at your next party... it's simple to make and crazy delicious! 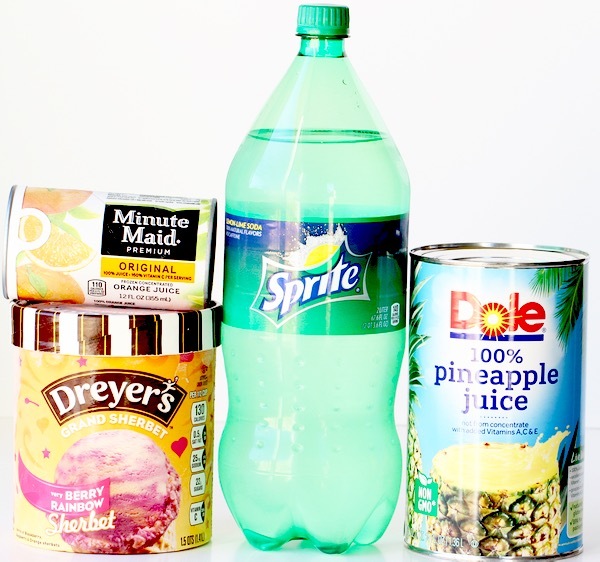 Mix together Sprite, Pineapple Juice, and Orange Juice concentrate in large mixing bowl. 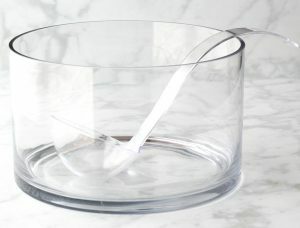 Transfer scoops of Sherbet to Punch Bowl, then garnish with Orange Slices, Lime Slices, and Raspberries. 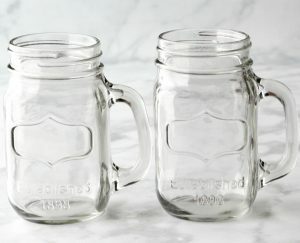 Pour into Mason Jar Mugs to serve, and ENJOY! Serves approximately 17 one-cup servings. 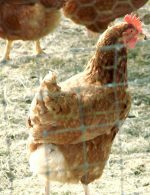 Depending on party size, you may want to double or triple the recipe. When determining amount to make, take into consideration the size of your cups, and also keep in mind that guests may want seconds. ENJOY! 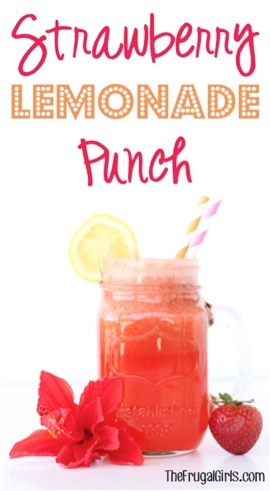 This Punch is beyond delicious, and perfect for every party! This Cherry Vanilla Party Punch is simple, delicious, and the perfect dash of frothy! Whatever the occasion, indulge in a delicious taste of the islands with this Aloha Party Punch Recipe! 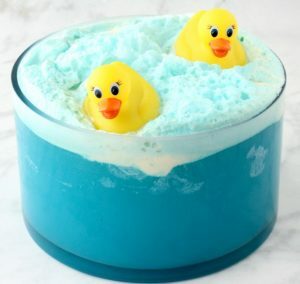 Your guests will love this Blue Baby Shower Punch Recipe. It’s fizzy and frothy with a hint of sweet pineapple! 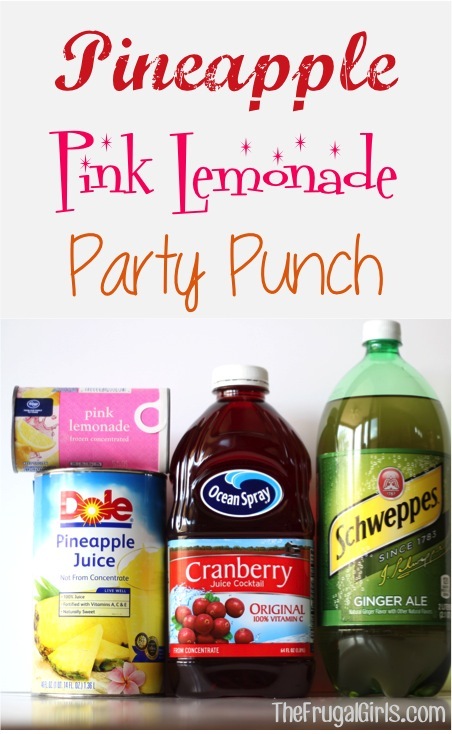 Every party needs a Pineapple Pink Lemonade kinda punch! 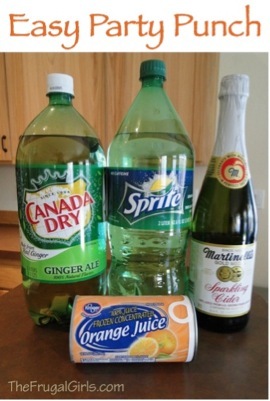 This 4 Ingredient Punch is SO simple to make and tastes downright fancy! 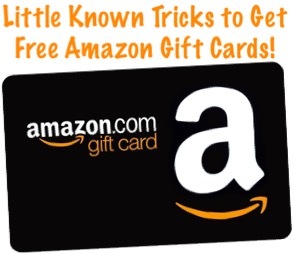 It’s the perfect addition to any special occasion! Celebrate the fun Fall Season with this delicious punch! Planning your next Purple themed party? 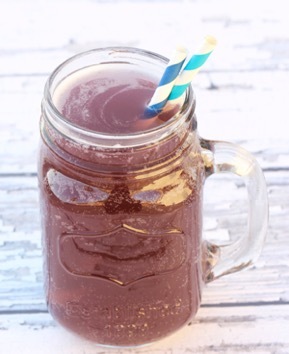 This Easy 3 Ingredient Purple Punch Recipe is for you! 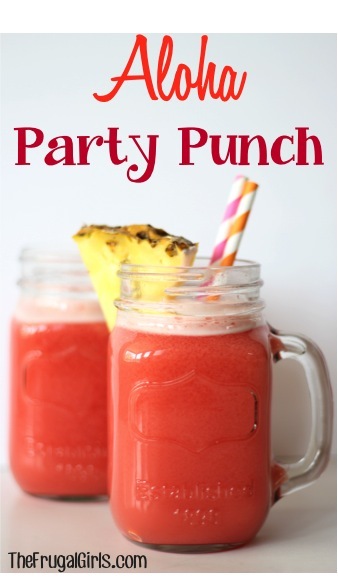 These fun Party Punch Recipes are the perfect way to celebrate any fun occasion! 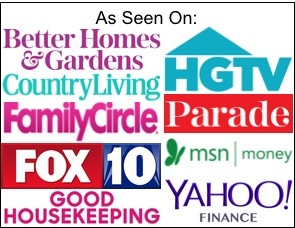 I googled rainbow sherbet punch, your website was one of the top 5 that came up. Thanks for your ideas on different punches, it helped me out a lot with very minimal time to spare. 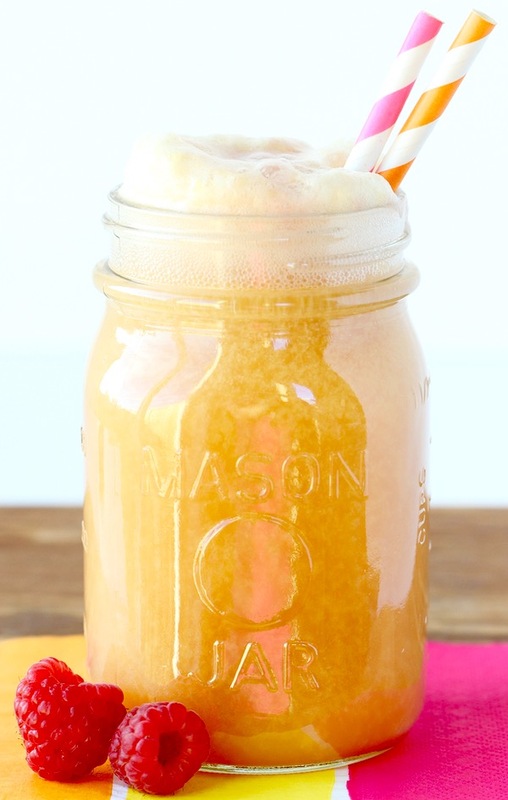 I usually make Majic Punch using only sherbet and ginger ale, but I am going to add the orange juice concentrate and pineapple juice next time. Looks so good! Thanks!